My Preschool Fun Features This Week! 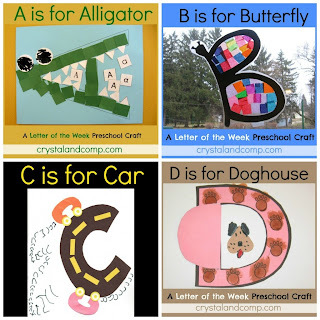 Crystal and Comp came up with some cute Crafts for Letters! 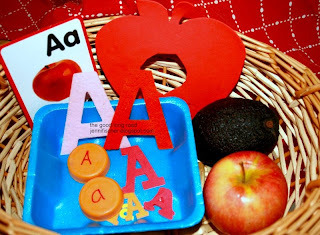 The Good Long Road has a great collection of Bins for Different Senses all centered around the Letter A! 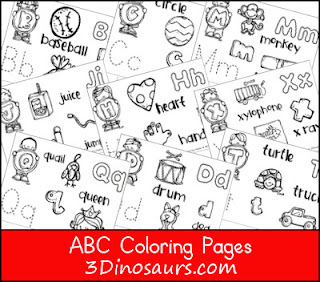 3 Dinosaurs shared some super cute ABC Coloring Pages (Free printable)! 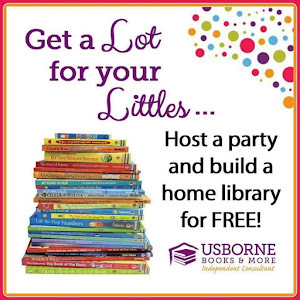 Lalymom came up with a cute way to Practice Cutting by making this cute little doll! 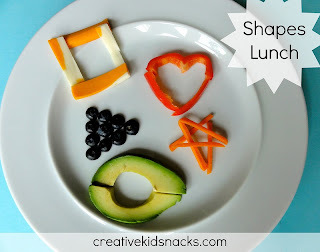 Creative Kids Snacks has a Yummy Way to Learn Shapes! 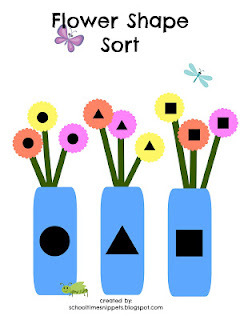 School Time Snippets made this adorable Shape Sorting Flower Printable (also Free)! 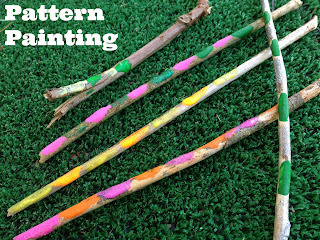 Tutus and Tea Parties is Practicing Patterns on Sticks! 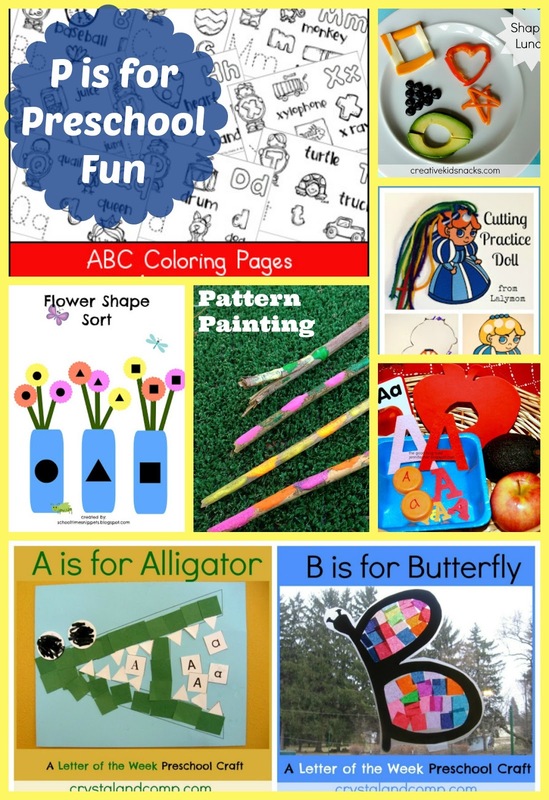 Our Great Giveaway this week is the Beginner Art Class (6 classes) from Thrive Art! 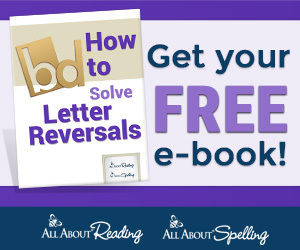 You can read more over at Home is Where They Send Us.